Is it possible to start a business without leaving school? Easy. 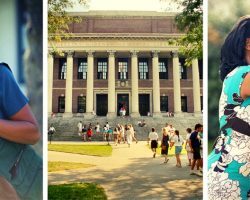 Here are nine American students and recent graduates who run their businesses and reach $100,000 in annual sales while continuing to study at the university. Some of them are studying at public universities, others – in the elite private. They have completely different projects – from managing your own hedge fund to creating protein shakes. But all of them are united by ambition, optimism and entrepreneurial drive. 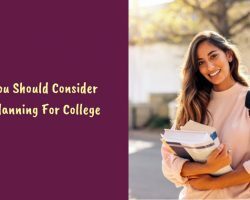 How To Help Future College Students Make Smart Choices? 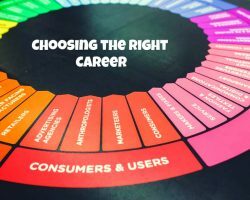 Choosing the career path, a person chooses for himself his future lifestyle, social circle, and even fate. Sometimes it takes decades to find yourself. And it’s very difficult to understand who you want to be when you are only 16-17 years old. Those who graduate from school this year have to decide on the choice of their future career right now. Today, there are more than 4,700 universities in the USA, including Harvard, Stanford, Yale and other prestigious educational institutions. 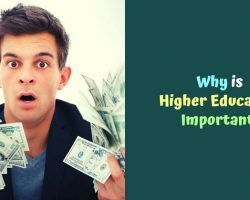 However, it is not necessary to focus on the ranking: it is much more important to choose the university that will help the student discover his abilities and achieve maximum success in his chosen profession. 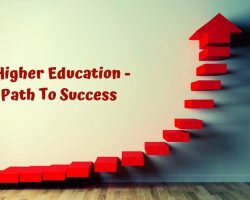 Today, we will try to explain why higher education and success go hand in hand. Today, not every school will help to choose a profession, all its resources are aimed at preparing for the exam. 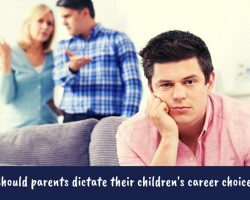 Therefore, career guidance becomes the task of parents. 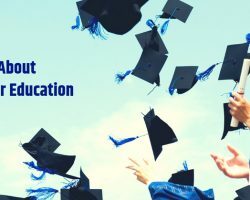 To help your child choose a career path, you must take into account his wishes and abilities, be able to predict the demand of his profession of the future, take into account the economy and other risk factors. 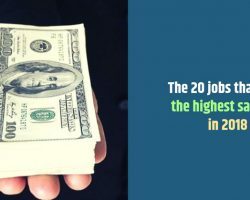 Here are the top 15 mistakes that parents make when choosing a profession for a child. Every year, more than 500,000 students from all over the world come to the United States to get a high-quality higher education. America, like no other country, is famous for famous universities. Their graduates have excellent career prospects. 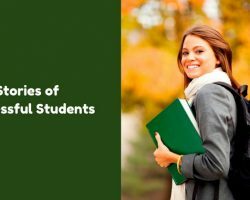 If you want to learn more about higher education in the USA, read this article. 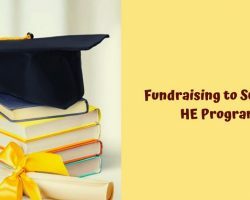 Copyright © 2019 higheredgect.org. All rights reserved.